The Garden Plot: GMG's Friday Find: Garden Goodies for Mother's Day! 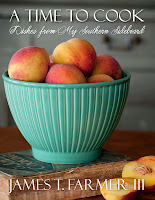 GMG's Friday Find: Garden Goodies for Mother's Day! We know mom can be tough to shop for, so here are some ideas to make Mother's Day gift giving a breeze. Since moms everywhere love to feed their families healthy food, a gift of these brand new, low maintenance, small fruit shrubs will be most loved. These compact berry shrubs provide ornamental beauty and delicious berries! 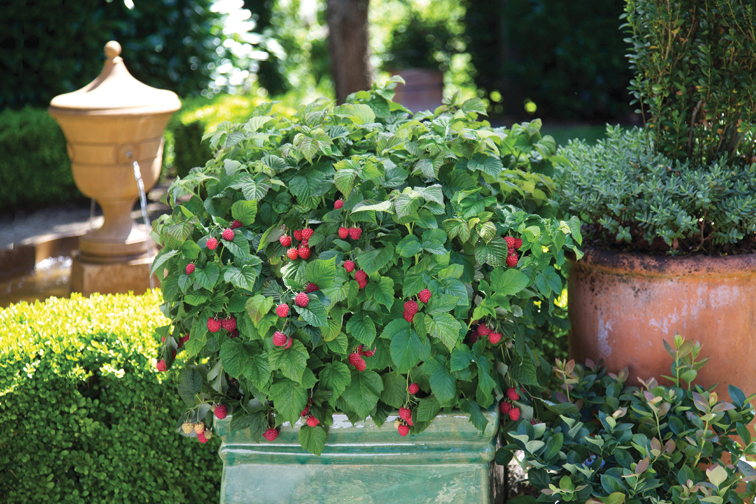 RaspberryShortcake™ is a thornless dwarf raspberry shrub that reaches 2-3 feet and fruits the first season. This compact, rounding plant requires no staking or trellising, no companion pollinators and very little space, and has sturdy upright canes. Raspberry Shortcake loads up with full-sized, super sweet raspberries and is ideally suited for large patio containers, balconies or any size yard. Busy moms will love the Tropic Escape Patio Collection from Costa Farms®. 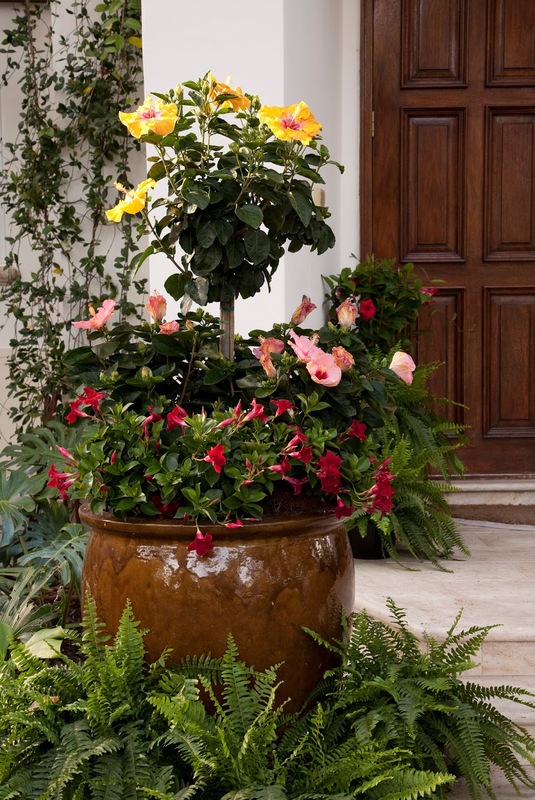 This collection pairs bold flowering hibiscus with trailing/climbing mandevilla - an unbeatable combo for mom's patio or garden! And the best part is these plants bloom non-stop from spring until fall and are easy to care for. Look for the Tropic Escape collection at your local home improvement store or mass merchandiser and turn mom's outdoor space into a tropical paradise! Does your mom love to feed the birds? 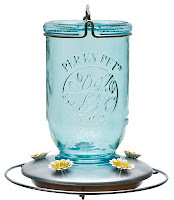 These new bird feeders from Perky-Pet® look like old-fashioned mason jars. The Mason Jar Collection is reminiscent of the vintage blue glass canning jars used in the 1800s. They bring rustic, shabby chic elegance to any yard while attracting various types of birds. 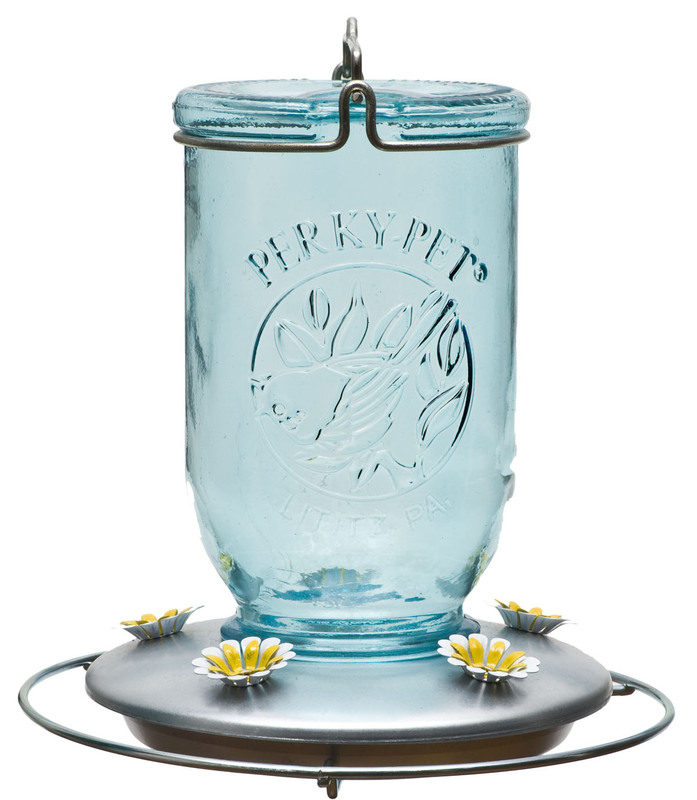 Perky-Pet® offers three types of Mason Jar feeders including Wild Bird Feeder, Hummingbird Feeder and Wild Bird Waterer. Mom can have beautiful outdoor décor while enjoying watching the birds. Moms love to get handmade gifts from their kids, but if that's not happening this year give her the next best thing - handmade pottery containers from Native Cast. 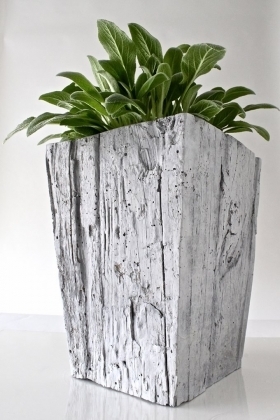 These eco-friendly concrete planters are individually hand-cast, lightweight and durable. Easy to move and stunning in design, your mom will love this planter for indoor or outdoor, all year long. The heart-shaped cast- your-own kit is a fun project you and your mom can spend time doing together; after all, that's all she really wants! The next best thing from taking a break from cooking is cooking a meal together with family. James Farmer's newest book, A Time To Cook is a celebration of garden to table lifestyle recipes updated for today's conscientious cooks. Steeped in Southern tradition, A Time To Cook offers scrumptious recipes that are fresh from the land and garden and will be one of your mom's go-to cookbooks for years to come. Celebrate this Mother's Day with a gift that says "I love you", a gift she'll use and enjoy for years, and a gift that will remind her of just how special she is.